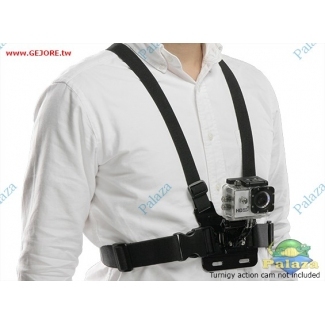 The chest mount is the ideal mounting solution for your action camera and is perfect for skiing， snowboarding， mountain biking， paddle sports， the list is endless. The chest mount system is ideal for any sport where you want to get a "。lower than helmet"。 view of the action. All in all it's a more immersive way to film than on a helmet， with this mount you will capture the full motion of your activity as you lean and roll your body. 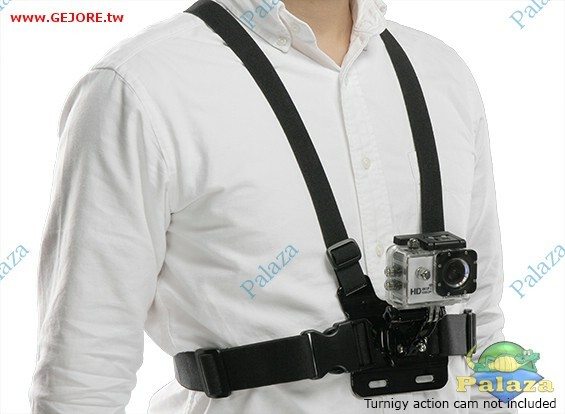 Fully adjustable， the Chest Mount harness is one of the most popular mounts for action cameras， and is as versatile as you would like it to be!